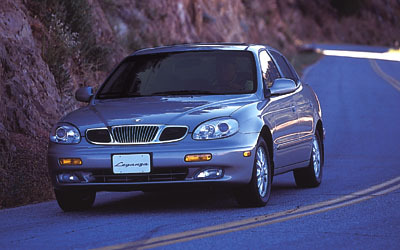 Internet's Premier source for Daewoo Owner Discussion Forum, News, and Upcoming Events. How satisfied are you with your Daewoo's overall performance? After voting, you will be redirected to this page. To see the results, click on "See Results"
How satisfied are you with your Daewoo dealership and its service? 1999-2000 The Daewoo Motor Club. All Rights Reserved.